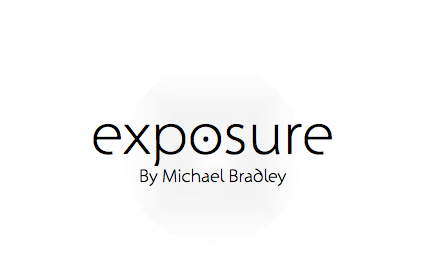 Tonight at 7:00pm, DreamStem Productions presents Dreams on the Page: Exposure by yours truly, Michael Bradley. Directed by Leah Benavides, the cast includes Kyla Blocker, Corey Camperchioli, Meredith Cody, Remy Germinario, Alex Mandell, Ryan McCurdy, John Moser, Julio C. Pena, and Donnell Smith. 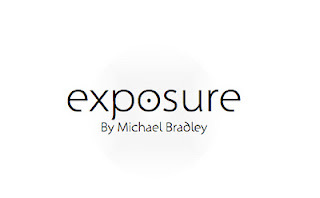 The reading of Exposure begins at 7 at Ripley-Grier Studio (520 8th Ave, 16O, 16th Floor). Tickets are only $5!